Bayer And Monsanto Announce $66B Deal | Chatham-Kent Agriculture Development | We Grow For the World! Bayer and Monsanto have announced that they signed a definitive merger agreement worth approximately $66 billion. 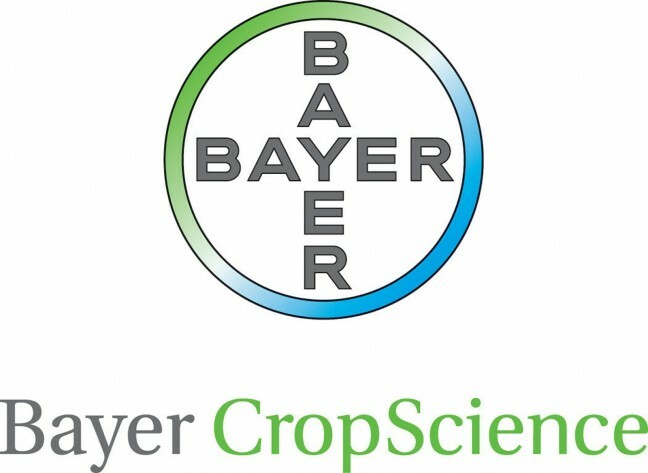 According to Wednesday’s statement, Bayer will acquire Monsanto for USD 128 per share in an all-cash transaction. “We are pleased to announce the combination of our two great organizations. This represents a major step forward for our Crop Science business and reinforces Bayer’s leadership position as a global innovation driven Life Science company with leadership positions in its core segments, delivering substantial value to shareholders, our customers, employees and society at large,” said Werner Baumann, CEO of Bayer AG. “Today’s announcement is a testament to everything we’ve achieved and the value that we have created for our stakeholders at Monsanto. We believe that this combination with Bayer represents the most compelling value for our shareowners, with the most certainty through the all-cash consideration,” said Hugh Grant, Chairman and Chief Executive Officer of Monsanto. Monsanto’s Board of Directors, Bayer’s Board of Management and Bayer’s Supervisory Board have unanimously approved the agreement. The company officials said this transaction brings together two different, but highly complementary businesses. The combined business will benefit from Monsanto’s leadership in Seeds & Traits and Climate Corporation platform along with Bayer’s broad Crop Protection product line across a comprehensive range of indications and crops in all key geographies. The acquisition is subject to customary closing conditions, including Monsanto shareholder approval of the merger agreement and receipt of required regulatory approvals. Closing is expected by the end of 2017. The combined agriculture business will have its global Seeds & Traits and North American commercial headquarters in St. Louis, Missouri, its global Crop Protection and overall Crop Science headquarters in Monheim, Germany, and an important presence in Durham, North Carolina, as well as many other locations throughout the U.S. and around the world. The Digital Farming activities for the combined business will be based in San Francisco, California.